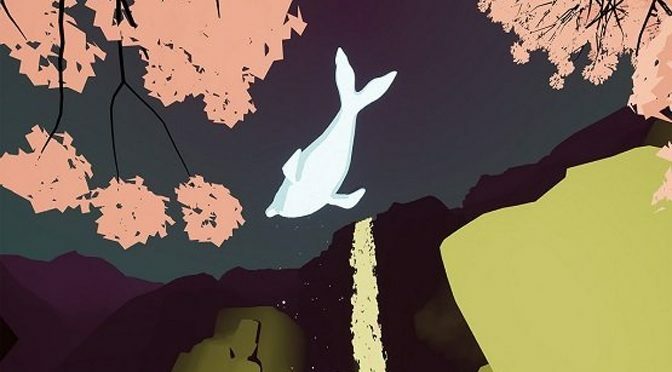 Shape of the World from developer Hollow Tree Games is a relaxing exploration game that delivers a hypnotically beautiful procedurally-generated world. 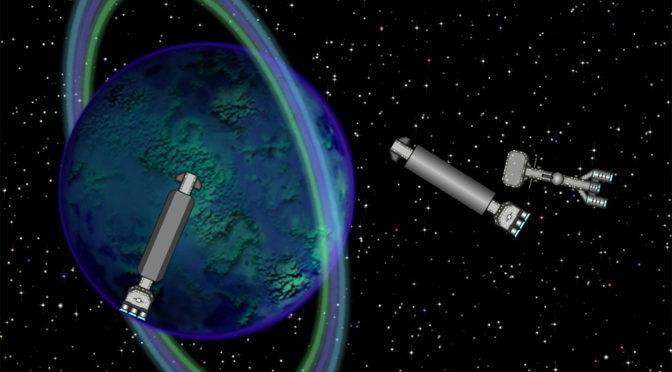 A journey through a fantastical world, for the ultimate in relaxing gaming. 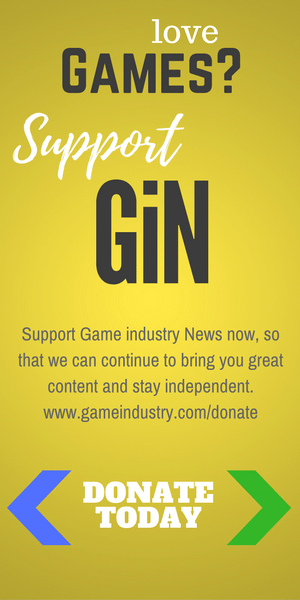 It’s available now on a variety of platforms for gamers looking for a cool way to destress while having fun. 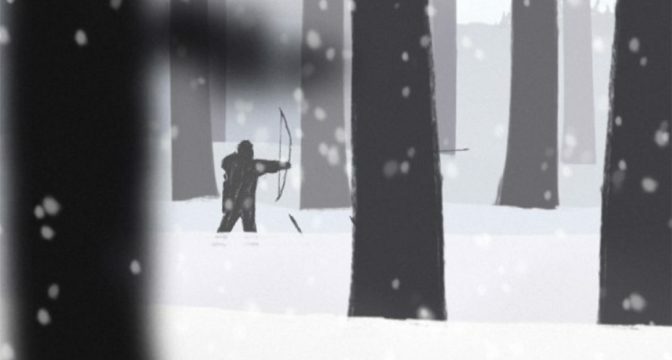 More of an experience than just a game, The Mooseman draws heavily on tribal cultures and ancient wisdom to create a truly unique, and at times breathtaking, experience where videogames meet and embrace art. Splashing into the deep, unforgiving oceans of Subnautica is a survival gamer’s dream, as the game features just the right mix of exploration, crafting, danger and alien fish fries to keep players happy and invested in this one for a very long time. Dive right into this unique masterpiece. Clearly a labor of love for developer NewHopeGames, Avalon: The Journey Begins features a deep story and some complex space-exploration of an interesting, procedurally-generated universe that more technical players will likely adore, though this is not a casual experience by any measure. 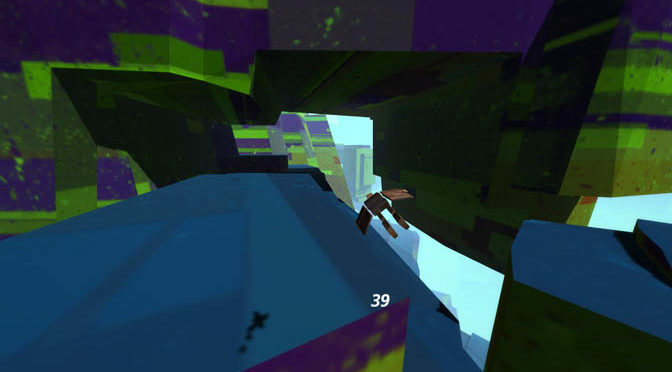 This week our Time Waster is getting lost in a wingsuit exploration game called Superflight, and its the good kind of lost! 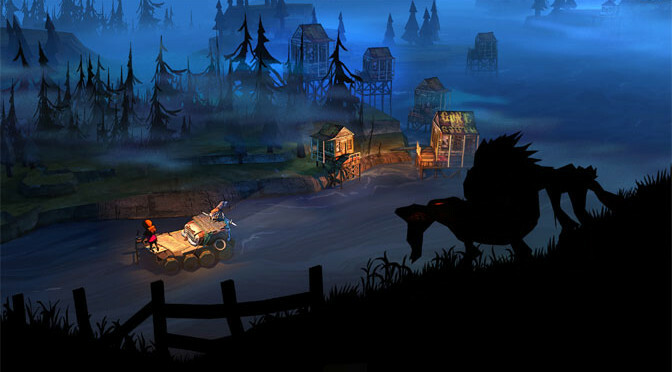 Having conquered other consoles and the PC, The Flame in the Flood moves to the Nintendo Switch, where it quickly becomes one of the strongest additions to Nintendo’s eShop, as well as a top survival-type simulation. Having found the medicine for our injured friend, the next part was so simple. Head south along the broken tracks and deliver the life-saving prize. 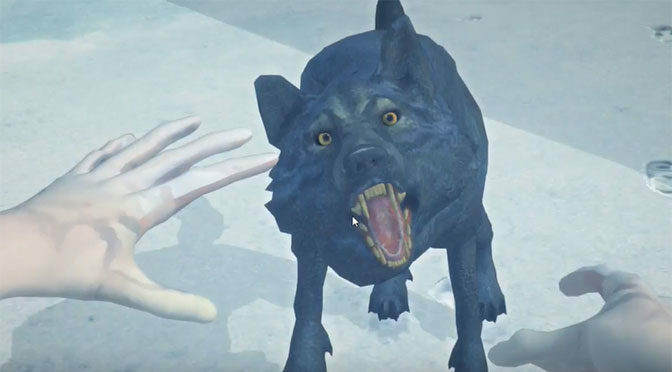 But in The Long Dark, nothing is easy. Three blizards and five wolf packs swept in to bar the way. 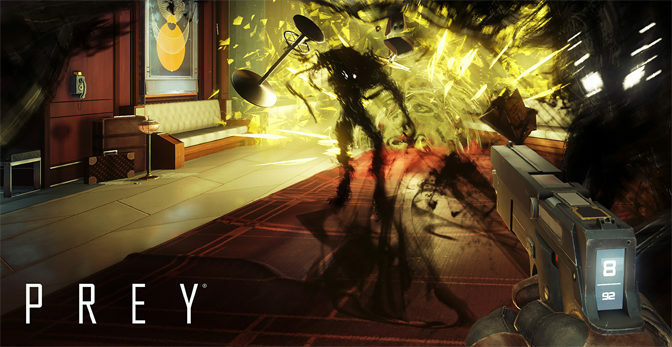 Although the latest version of Prey plays more like System Shock than a sequel to the 2006 game of the same name, on the whole, that’s not necessarily a bad thing for this creepy, frightening role-playing masterpiece. A game high on heart but with a bit of short circuit on delivery, Phoning Home attempts to provide an epic tale of two little robots trying to get back home. Players will really want to love it, but that might be easier said than done.